2017 — Leads team with 10 pass breakups on the year ... The No. 3 rated cornerback in the Pac-12 according to Pro Football Focus ... Tied career high with three pass breakups against Nebraska ... 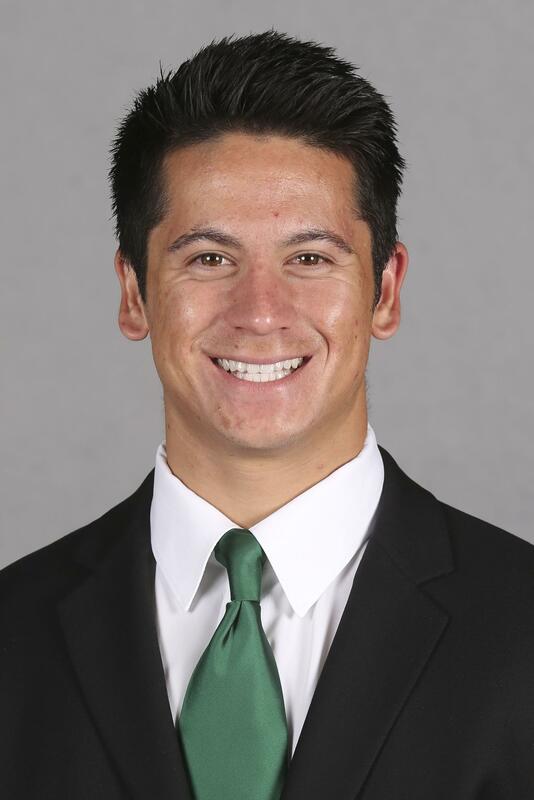 Accounted for two tackles against NU ... Made five tackles against Southern Utah ... Also recorded two pass breakups ... 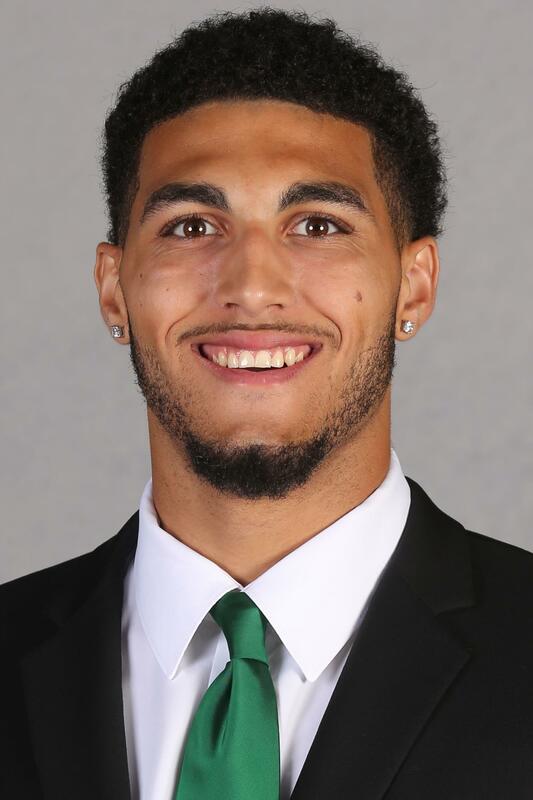 Recorded five tackles, including one tackle for loss, at Arizona State ... Also recorded two pass breakups against the Sun Devils ... Made four tackles, including second career sack, at Wyoming ... logged one pass breakup against the Cowboys ... Made two tackles and one pass breakup against Washington State ... Recorded one tackle and one pass breakup against Cal. 2017 — Recorded a season high five tackles at Arizona State while recording fourth career tackle for loss ... Made three tackles at Wyoming ... Logged first pass breakup of the year against the Cowboys ... Also recovered a fumble for 30 yards ... Recorded three tackles and one pass breakup against Washington State ... Saw first action of the season starting in the game against Nebraska ... Finished with two tackles and one interception against the Cornhuskers ... Logged two tackles, including one tackle for loss, against Cal. 2017 — Recorded four tackles against Nebraska ... Sealed the win against the Huskers snagging an interception with two minutes left in the game ... Recorded four tackles including first career sack against Southern Utah ... Pulled down one interception while breaking up one pass ... Tied career high with two pass breakups against Washington State ... Made two tackles at Arizona State ... Recorded one tackle against Wyoming ... Recorded first career fumble recovery against Cal ... 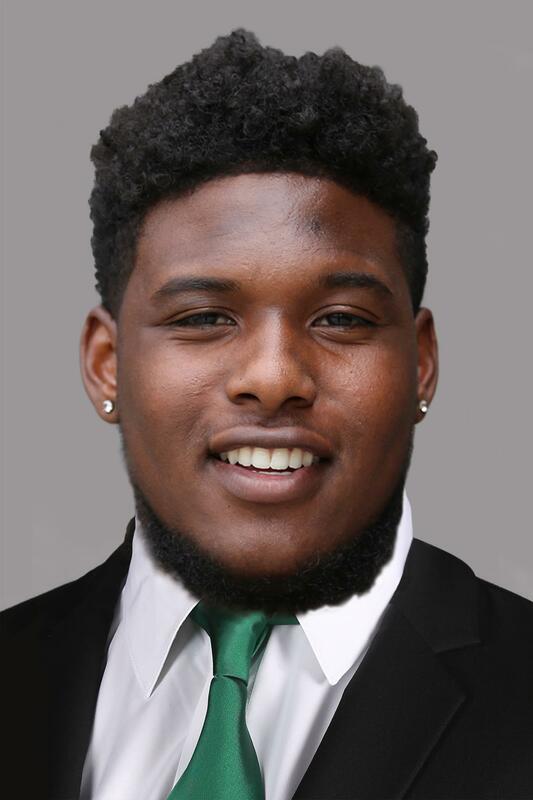 Assisted on one sack while breaking up one pass against Cal. 2016 — In his sophomore year he started eight games, including the last four, but saw action in all 12 . . . Recorded 31 solo tackles and 11 assisted tackles this season . . . Broke up six passes this season . . . Stood out vs. USC teaming up with Arrion Springs to break up three passes which was a personal best . . . Third best in tackles vs. Washington State with six recorded tackles (5-1) . . . Eighth best defensive leader of the season. 2017 — Saw action late in season opener against Southern Utah finishing 6-for-6 with 74 yards passing . . . Earned a four-yard touchdown run against SUU finishing the game with 10 yards rushing . . .Went 9-of-13, both career highs, against Cal for 41 yards passing before being sidelined due to injury late in the game . . . also rushed for 17 yards off three attempts against the Golden Bears . . . Appeared at Wyoming, attempting one pass while rushing for 18 yards off one carry . 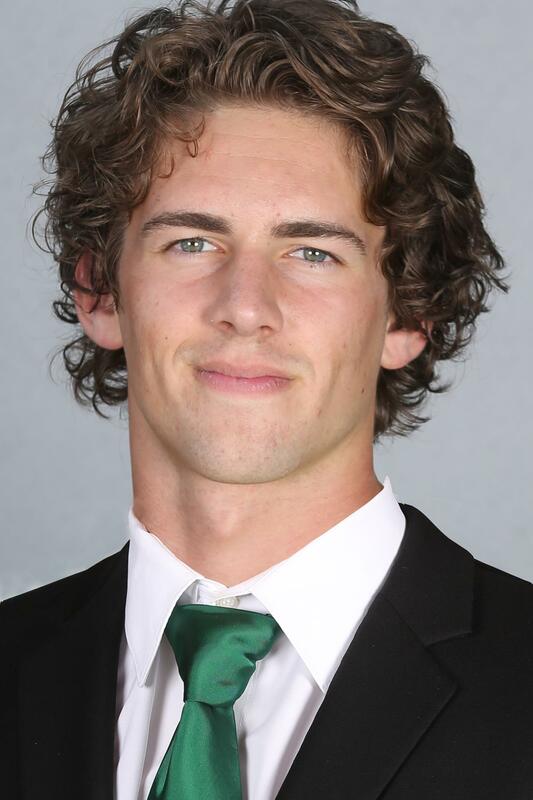 . . UO’s go-to holder on special teams. 2016 —Holder for 10 games this season, totaling 38 games over the last three seasons. 2017 — Recorded a career-high 238 all-purpose yards against Southern Utah returning the opening kickoff 100 yards for a touchdown ... Rushed for 32 yards off nine attempts ... Caught two passes for 49 yards ... Caught second career touchdown pass at Arizona State recording a career high 55 yards receiving ... Logged 90 all-purpose yards against the Sun Devils rushing for 10 yards off one carry ... Tied career highs in rushing attempts (16) and receptions (4) against Cal finishing the game with 118 all-purpose yards ... Ran for 76 yards and first rushing touchdown of the season against Cal while recording 21 receiving yards ... Finished with 78 all-purpose yards against Washington State rushing for 16 yards off three attempts ... Accounted for 24 all-purpose yards against Nebraska with six carries for seven yards ... Recorded 17 yards rushing off a season-high 10 attempts at Wyoming ... Also caught one pass for nine yards against the Cowboys. 2017 — The No. 1 tight end in yards per reception in the Pac-12 according to Pro Football Focus ... Ranks third in yards after catch in the Pac-12 ... Led the team with a career-high 95 receiving yards off four catches at Arizona State ... Made first career start against Southern Utah ... Caught three passes for 55 yards and his first career touchdown reception ... Pulled in one catch for 13 yards against Nebraska ... Recorded one catch for seven yards at Wyoming. 2016 — Saw action in 11 games this season . . . Made his career debut in game two against Virginia . . . Career-high three receptions vs. Oregon State for 39 yards . . . Career-best receiving yards (70) and long receptions (63) vs. Washington State . . . Third-best in receptions in game five vs. Washington State . . . Recorded six receptions for 123 yards. 2017 — Second on the team with eight touchdowns so far this year ... Recorded a career-high 138 rushing yards on 18 attempts against Cal and finished with two touchdowns, including a career-long 68 yard touchdown run in the fourth quarter ... Also caught two passes for 17 yards against the Golden Bears ... Rushed for 107 yards and a career high three touchdowns against Southern Utah, averaging 15.3 yards per carry ... Recorded 48 yards rushing and two touchdowns off eight attempts at Wyoming ... Ran for 32 yards on 10 attempts against Washington State and finished with 88 all-purpose yards, returning two kickoffs for 56 yards ... Recorded a touchdown on the only rushing attempt against Nebraska going five yards for the score ... Ran for 13 yards in first career kickoff return against the Huskers ... Logged a rush attempt at Arizona State ... 2016 — Stood out vs. Nebraska recording his first career 100-yard game on 6 carries and one touchdown . . . Made his first start of the season against Colorado with 49 yards on 13 carries . . . Saw action in 10 games finishing the season with 51 rush attempts for 300 yards and three touchdowns . . . Third best all purpose and rushing yards of the season. 2017 — Made first field goal of the season against Cal converting a 42-yard attempt ... Converted all six PAT attempts against the Golden Bears ... Perfect in the season opener against Southern Utah connecting on all 11 PAT attempts to set a new career high ... Went six-for-six in PAT attempts against Nebraska ... Converted on all seven PAT attempts at Wyoming ... Went five-for-five in PAT attempts at Arizona State ... Made his only field goal attempt against Washington State from 20-yards out ... Also converted on his sole PAT attempt against the Cougars. 2017 — Recorded career highs of five catches for 61 yards against Washington State including a career long 39-yard reception ... Caught first career receiving touchdown in game against Nebraska ... Recorded 41 receiving yards against Nebraska ... Reeled in a touchdown on his only catch against Cal for 37 yards ... Caught two passes totaling 27 yards at Arizona State ... 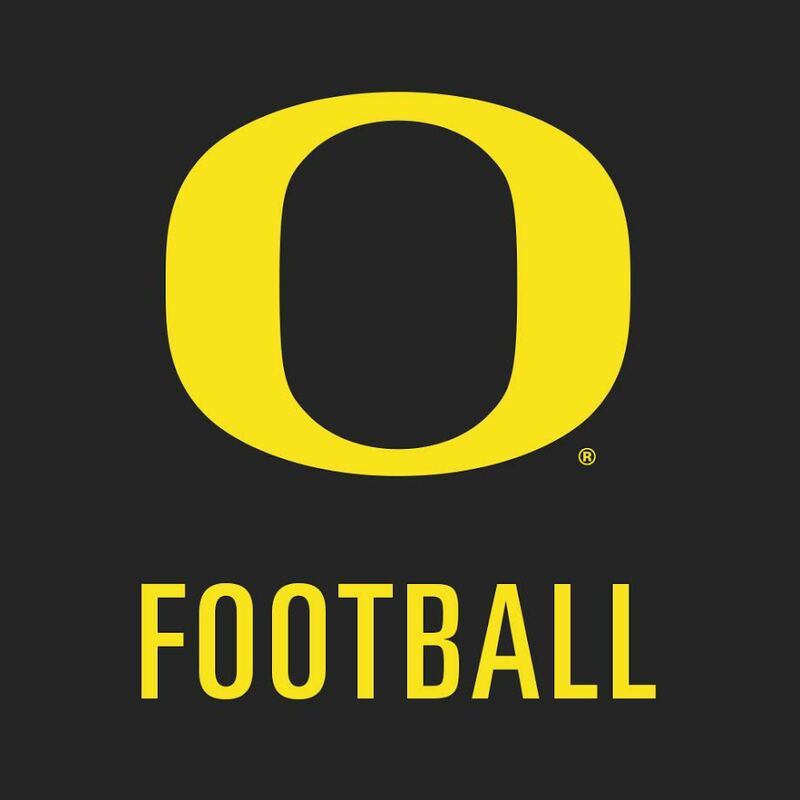 Pulled in two receptions for 12 yards in first appearance as a wide receiver for Oregon against Southern Utah ... Recorded first career start at wide receiver against Wyoming. 2017 — One of two true freshmen to earn starts in the first two games of the season ... Earned first career solo tackle against Nebraska finishing the game with two total tackles ... Also assisted on a tackle-for-loss against the Huskers ... Recorded career-high two solo tackles at Arizona State.